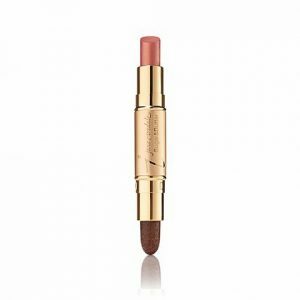 jane iredale PureMoist Lipstick contains superfruit extracts and natural oils which make your lips stand out, feel and look amazing. 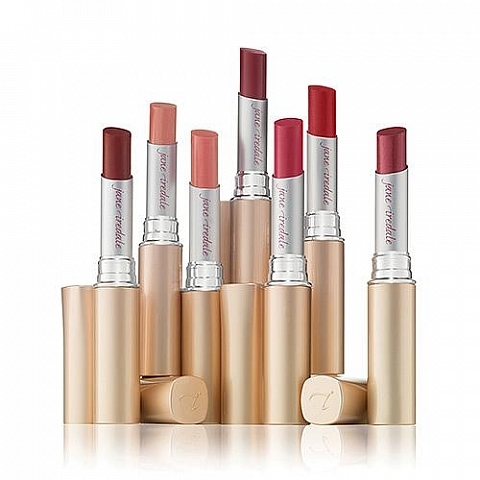 PureMoist Lipstick uses superfruit extracts and natural oils to look intense to shear and feel rich on your lips. 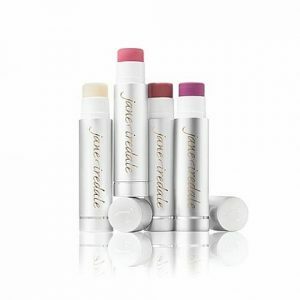 The sleek tube is designed for easy and precise application and will delight with modern and versatile lipstick shades. 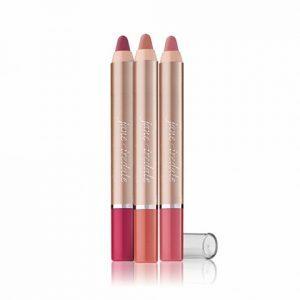 Orange peel wax, plus ultra moisturizing avocado and sunflower seed oils, protect the delicate lip area and give a luxurious, conditioned and quenched feeling to the lips. The organic pomegranate and blackberry fruit extracts are unique, luscious flavours that stimulate the senses. Triiostearyl citrate is an orange peel wax that replaces the need for petroleum. Moringa oil is the most stable oil in nature that can be used in cooking and cosmetics. It is rich in fatty acids and Vitamins A & C.
Coffee seed extract conditions and gives antioxidant protection. Avocado and sunflower seed oils soothe and condition and give antioxidant protection. Blackberry and pomegranate extracts gives antioxidant protection and provide natural luscious flavour.